It's an essential part of continuing our goal to create remarkable customer experiences every day. 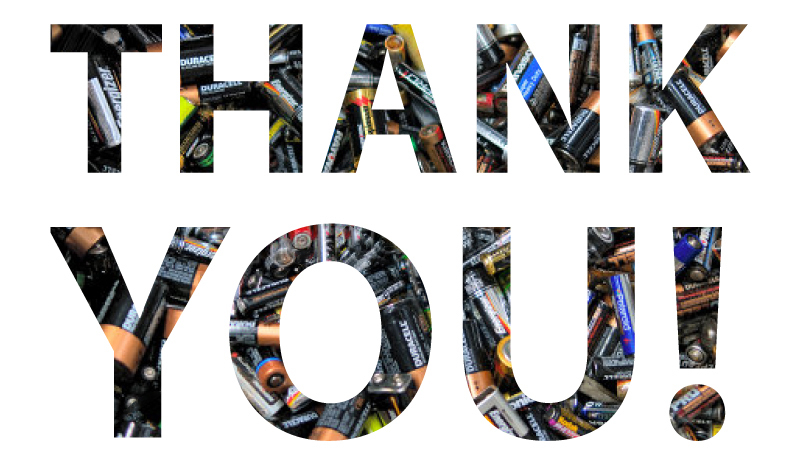 We hope you'll continue to stay energized with Medic Batteries. Please enjoy $5 off your next order with promo code SURVEY.